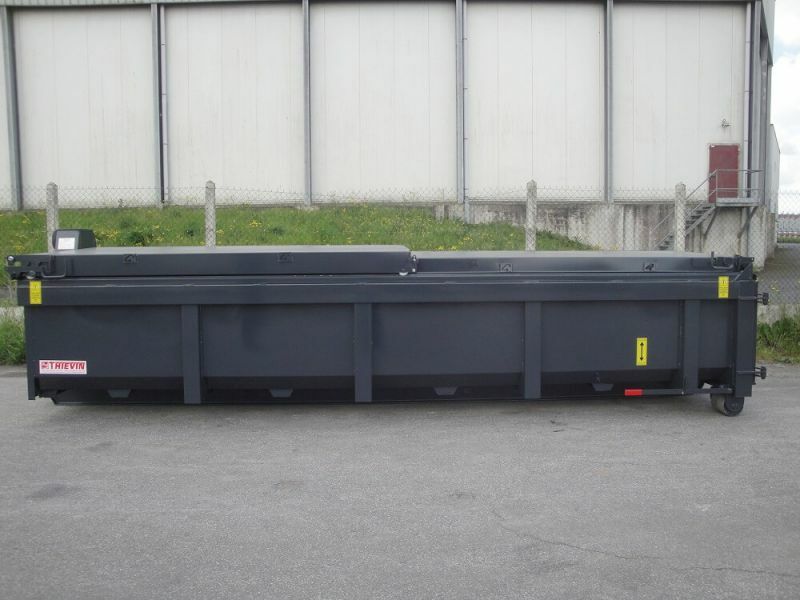 More flexible than fixed roof, the roof is manual with before semi-opening and semi-opening back. 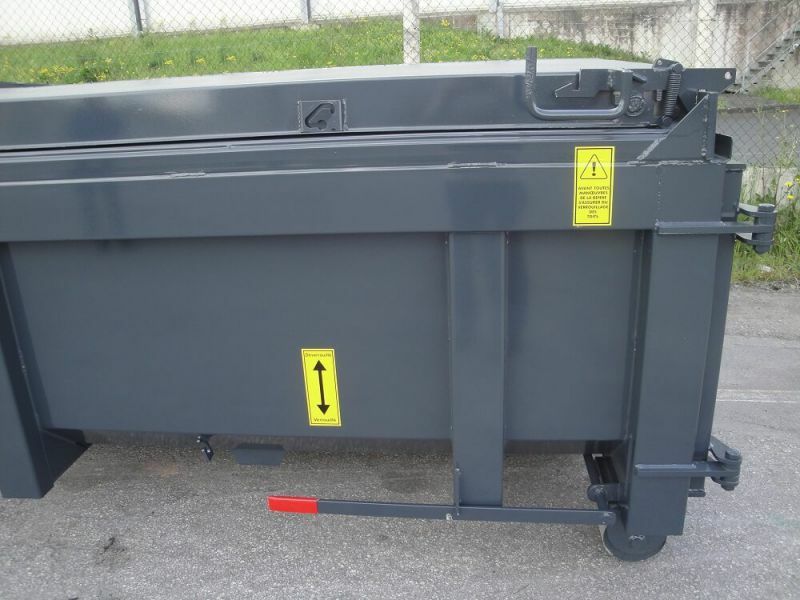 He slides in 2 parts on the length of the subwoofer and the dumpster multi-lift and is mounted on wheels with bearing. 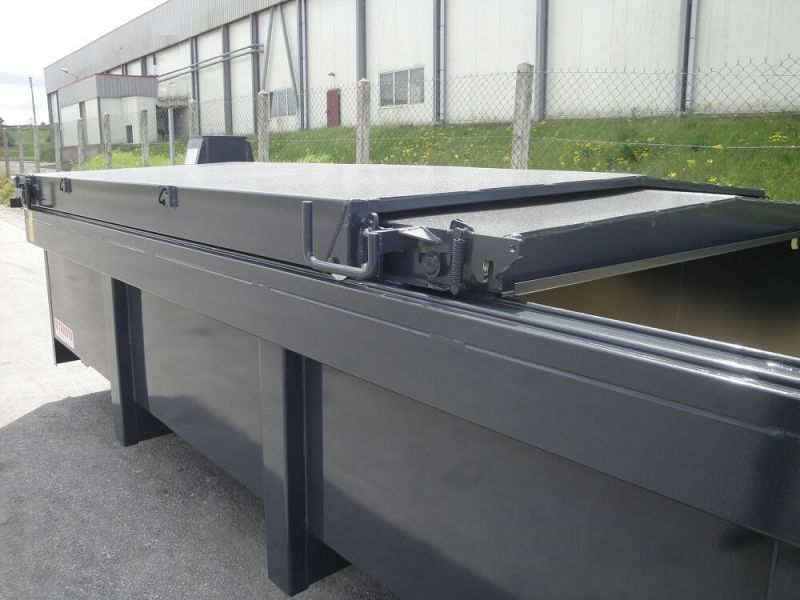 Sliding roofs ensuretightness against the outside rains. 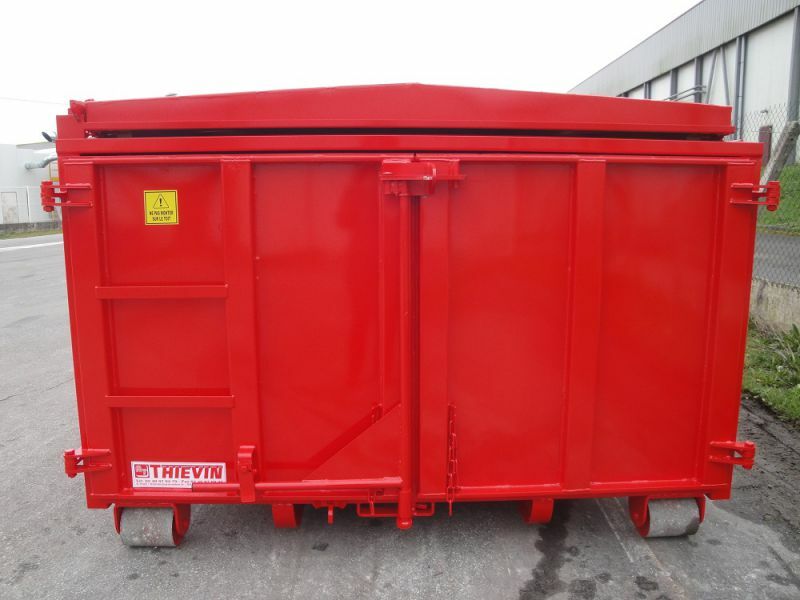 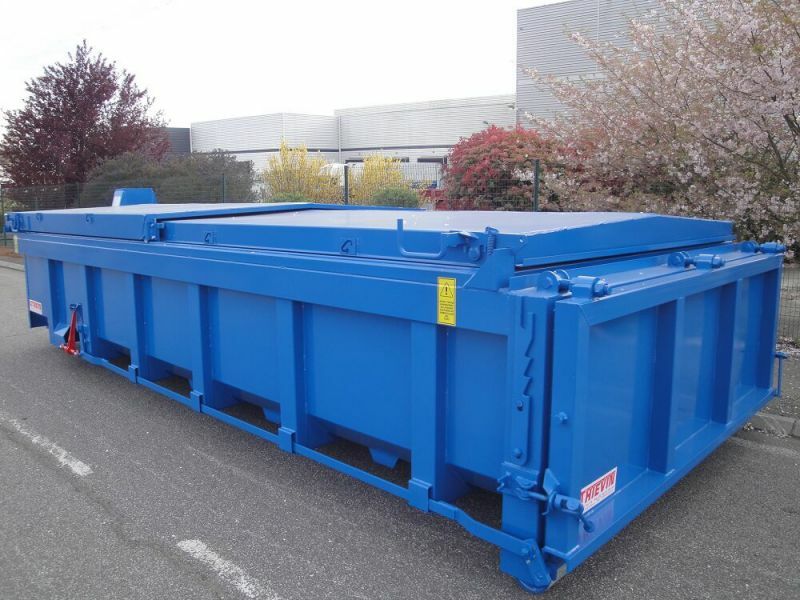 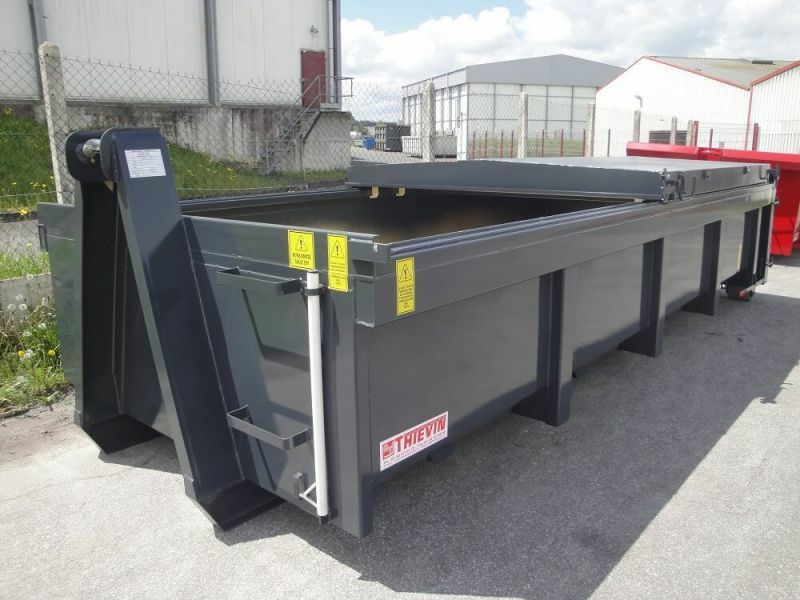 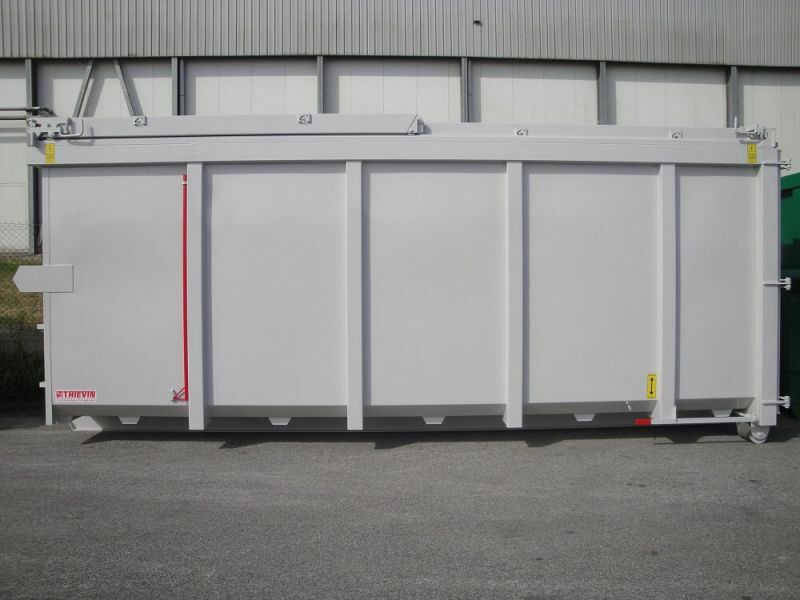 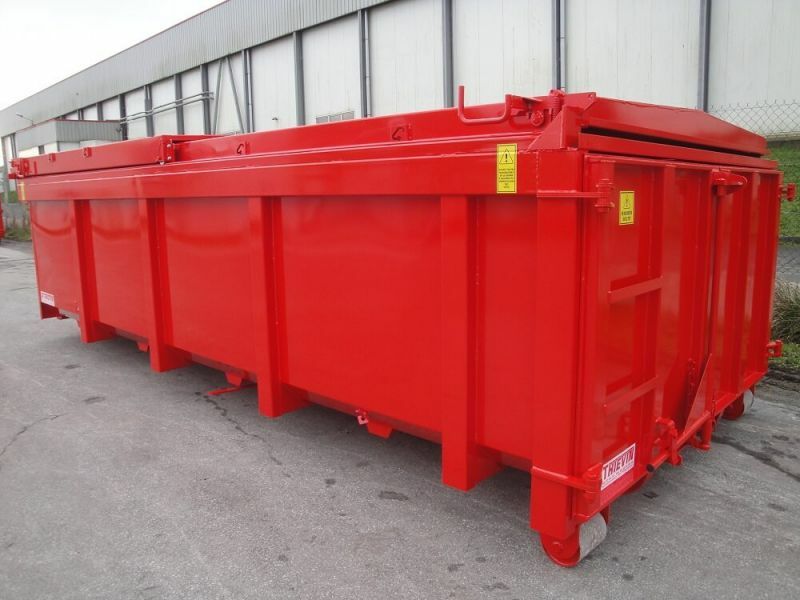 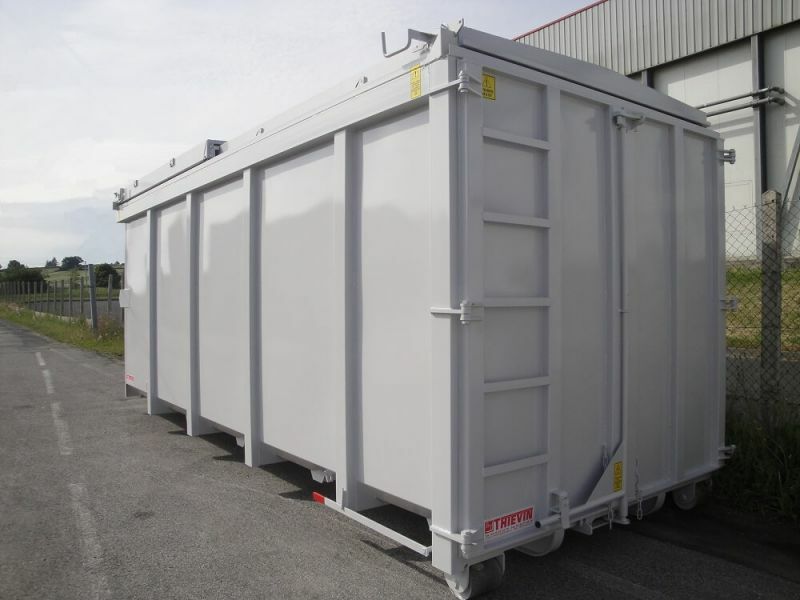 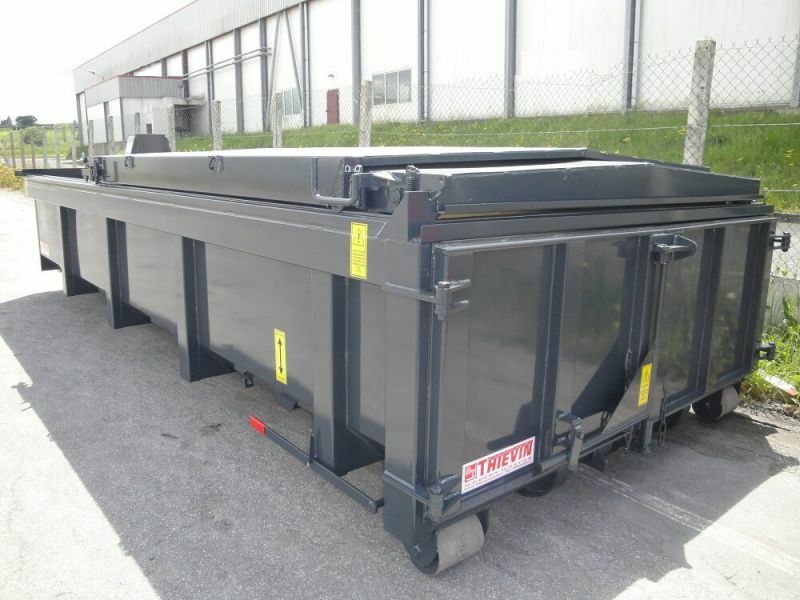 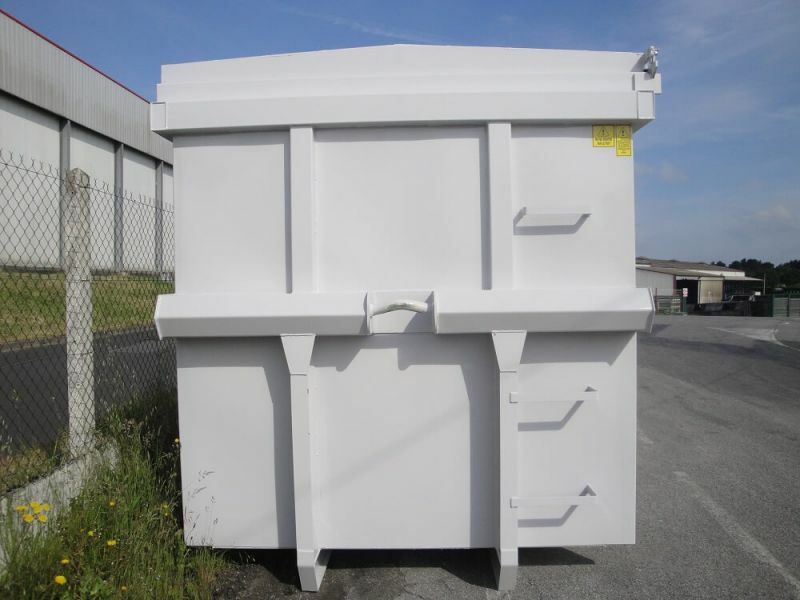 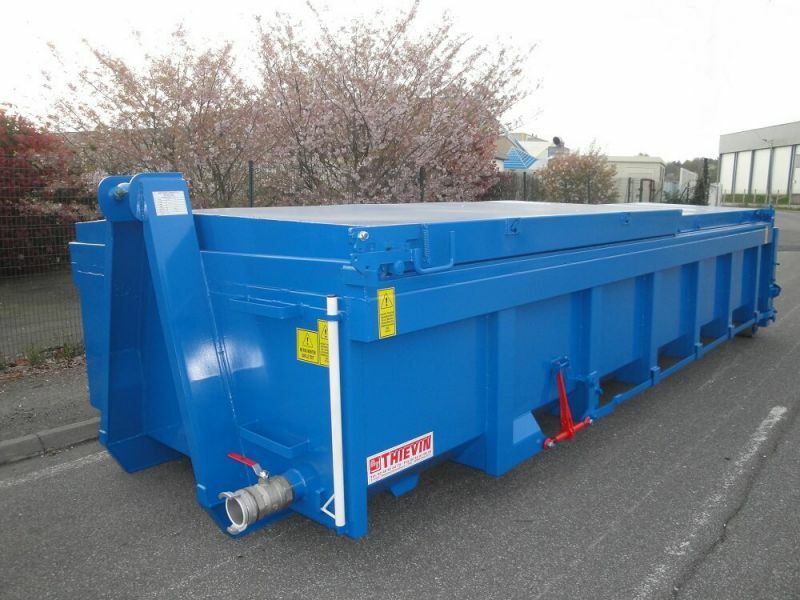 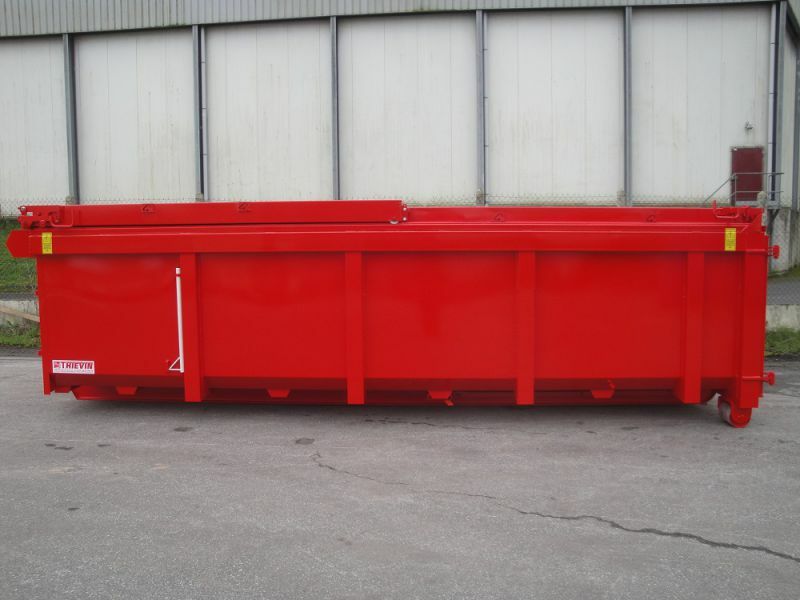 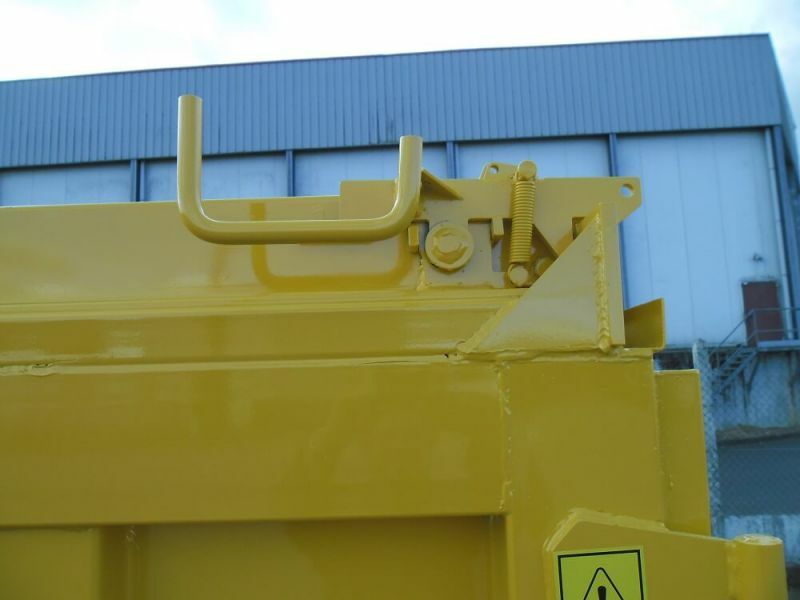 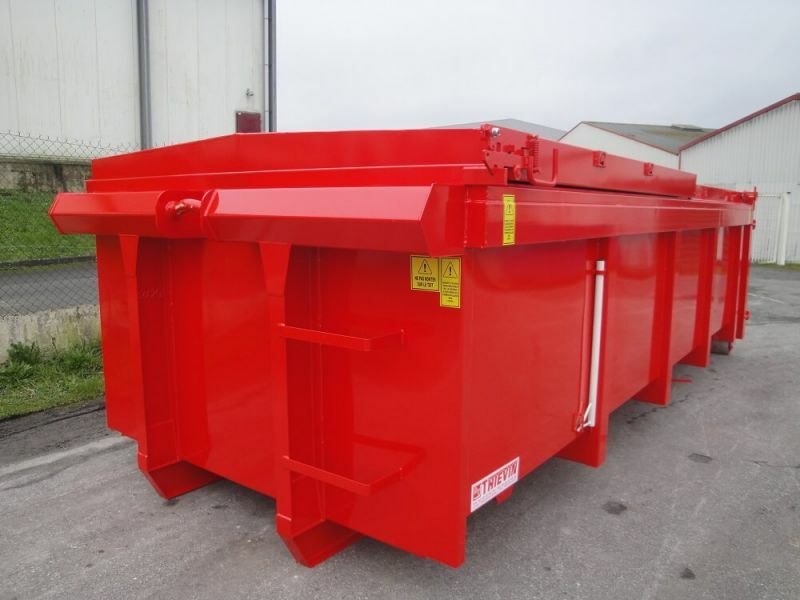 This range of boxes and dumpsters multi-lift is available in volumes ranging from 10 to 40 m³: do not hesitate to contact us for a personalized study.